All posts tagged: "new website"
Home Posts Tagged "new website"
Welcome to our new website. 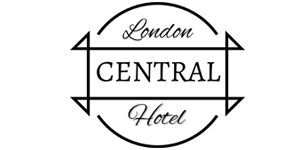 We decided to upgrade our hotel, and improve our logo and launch our new website to create a better experience for you. Our new logo design and website design is created by a passionate team at IQD Agency.